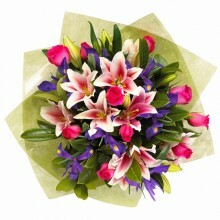 Celebrate a special occasion, moment or simply remember someone special by sending a bouquet of flowers to Brazil. 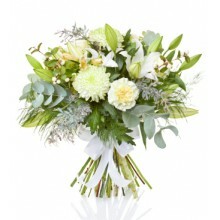 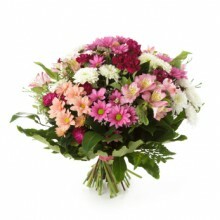 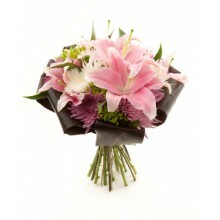 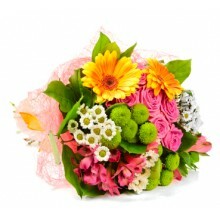 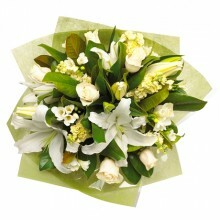 Surprise with a beautiful flower bouquet! 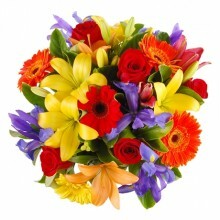 Sending flowers always brings joy and happiness to those receiving them. 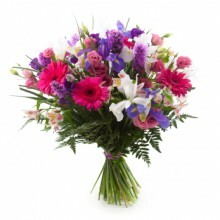 We offer a wide variety of flower bouquets with many different species of flowers, lilies, daisies, roses, sunflowers and many more. 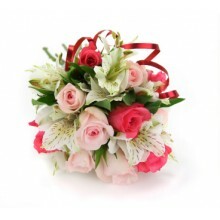 At the next step of your purchase you will have the chance to make your gift even more special by adding chocolates, wine, glass vase and other gifts.